Hi friends! 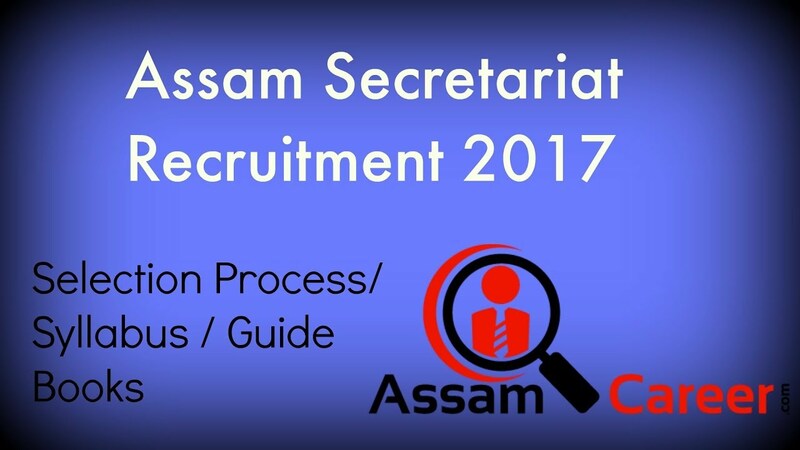 Today we are going to discuss about the syllabus and question paper for the recruitment of Junior Administrative Assistant under Assam Secretariat. 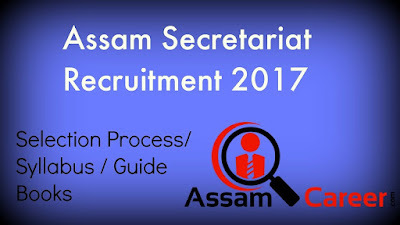 At the end, you will get the fully solved question paper of 2013 Assam Secretariat Junior Administrative Assistant examination. Phase-I: The candidates whose applications are accepted will be required to appear in an objective type written test to be held in the District Head Quarters of Assam on a date to be notified later on. The syllabus of the objective Type Written Test will be as follows. Phase-II: Against each vacancy, there candidates will be short listed on the basis of the marks obtained in the written test. After the written test, the short listed candidates will have to appear in a Computer Practical Test and Precis Writing test to be held centrally in Guwahati. Total marks for the Computer (Practical) test will be 50 Marks and Precis Writing Test will be 50 Marks.